Jason Richards was a friend and competitor of the Rotax Pro Tour. His passion for the sport and generosity with his time meant that we were privileged to have him race with us at the Geelong round of the Rotax Pro Tour in 2010. Jason showed no signs of the ego and attitudes that often come with fame. His strength while he battled cancer and his ability to continue to find the joy in his love of racing are qualities we can all remember and admire. 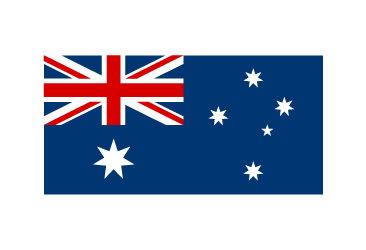 To quote JR himself “it’s not about the man in the fight….it’s about the fight in the man”. In honour of Jason, the Rotax Pro Tour dedicates one round each year to be the Jason Richards Memorial - an event that recognises drivers who demonstrate the same kind of attributes that Jason had. The Jason Richards Memorial Award is presented to a driver who displays exceptional sportsmanship win, lose or draw. Someone who has a hard charging attitude and always drives it like it is stolen. Someone who has the ability to win, never gives up and is fiercely determined. Someone who most importantly, is always smiling. 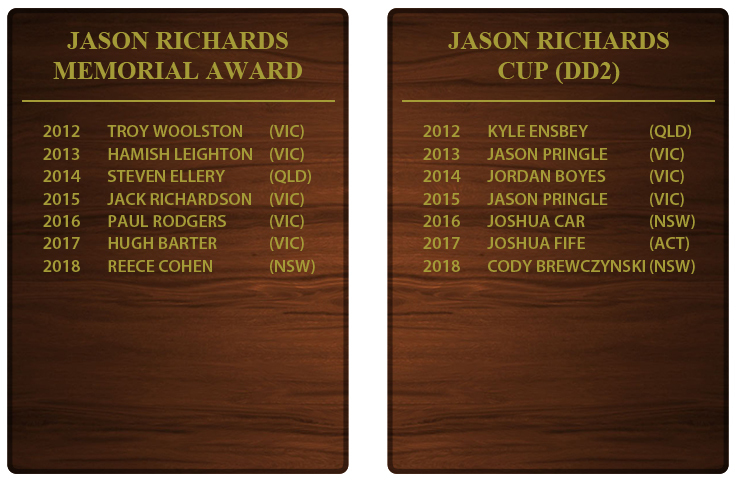 The recipient will receive a Jason Richards Memorial Plaque, and their name engraved on the Perpetual Cup. The Jason Richards Cup is presented to the winner of the DD2 Final at the event in recognition of Jason’s participation in the category. The winner will receive their trophy, and their name engraved on the Perpetual Cup.